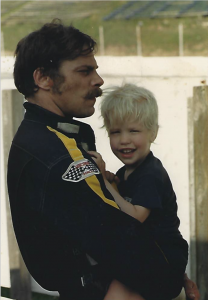 My dad and I at an ARCA race in the late 80s. 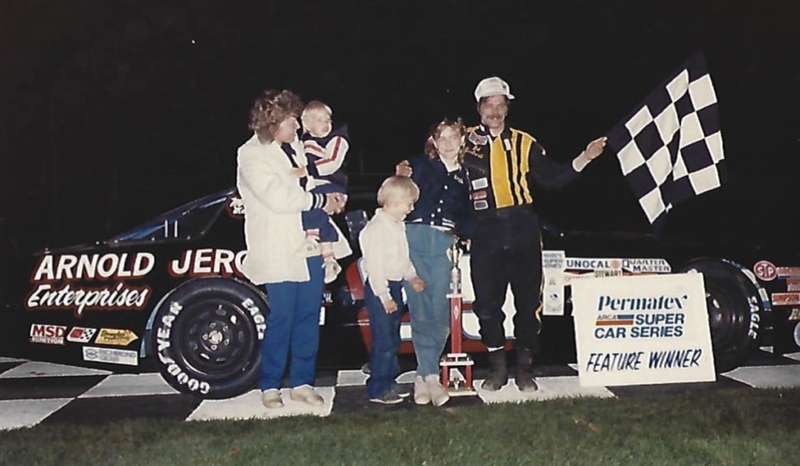 In Victory Lane with my Dad. I wanted to share some of these memories with you because they played a huge part in shaping who I am today. And perhaps, after hearing them, you’ll want to share some of your memories around racing, too. Are there visits to tracks that you remember? Do you have experiences with family and friends that shaped who you are that you’d like to pass along? If so—or even if you just have questions or comments for me—go ahead and post them with the hashtag #MyRacingMemories on Twitter, Instagram or Facebook.